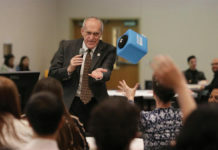 The first ASUCR senate meeting of winter quarter commenced at 6:21 p.m. on Wednesday, Jan. 18, and saw the passage of amendments to a senate bill. 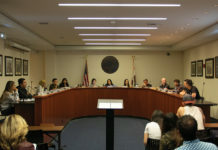 During public forum, second-year public policy major Julia Schemmer announced a campaign that she has been working on in the face of an impending $282 tuition increase through a campaign titled, “Fund the UC,” of which the UC Board of Regents will be voting on during their meeting taking place Wednesday, Jan. 25 and Thursday, Jan. 26. Next, Senate Bill W17-016 was voted on after a series of amendments were made to expand the roles of the Highlander Vote Coalition and vote director position during non-vote years to educate students and engage them in multiple types of political participation. The committee was renamed to the Civic Engagement Committee and the director position was changed to civic engagement director. President Pro Tempore Johnathan Li announced the official launch of the free rental clicker program this quarter. 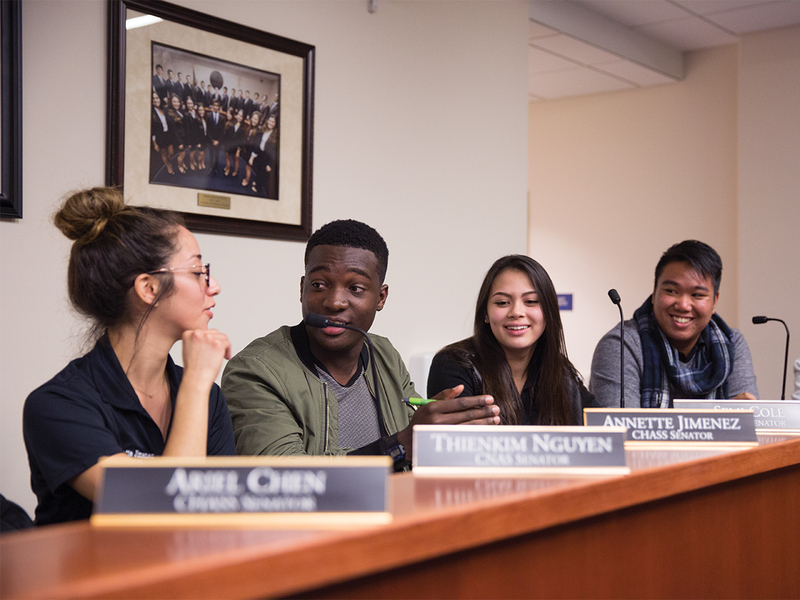 At the close of the meeting, CHASS Senator Semi Cole urged senators, as student representatives, to use the remainder of their terms to try to reach out to the UCR community to discuss issues in order to make positive change around campus. In regard to how the illness has affected Napolitano’s ability to perform her duties, the UC maintains that she has been fulfilling her responsibilities. 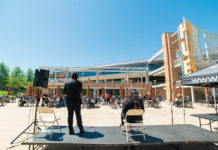 Although not made public, Monica Lozano, chair of the UC Board of Regents, has been consistently informed of any developments in the President’s treatment. Currently, UC senior leadership are lending a hand in the running of the UC while Napolitano is hospitalized. Napolitano had previously overcome a battle with breast cancer in 2000, and later had an ovary and ovarian cyst removed in 2004. Following both treatments she continued to work in her various roles over the years without difficulty. Former UCR Psychology Professor Michael Lamar Vanderwood was sentenced to nine years to life on Wednesday, Dec. 28, 2016 for the torture of his wife, who was only identified by her initials E.V.. According to charges filed in 2014, Vanderwood strangled his wife in multiple ways after she returned home from a trip to Temecula, Calif. with a group of friends. The jury unanimously found him guilty of all counts of torture and criminal threats, but the judge did not convict him of a “sentence enhancing great bodily injury allegation” and domestic violence, since the charges were too similar and therefore not allowed under penal code provisions. During the two-week trial, Vanderwood’s wife detailed how, after she returned from her trip, Vanderwood yelled spiteful statements toward her and after she ran to their bedroom he began to suffocate her with a pillow, followed by using his hands to block her airways. After 20 minutes of repeated strangulation, the victim was able to get away from her husband and hide outside their home behind a neighbor’s trash bin. In addition to the injuries incurred on that day, the victim suffered blackouts, memory loss and headaches throughout the healing process. Dr. Vanderwood is currently on leave without pay.